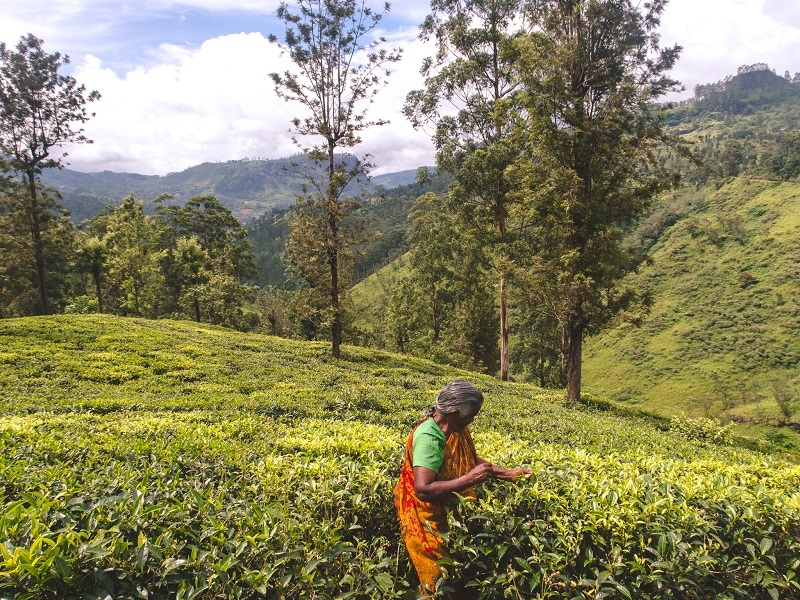 So, you’ve found yourself in beautiful Nuwara Eliya, the hill country of Sri Lanka. There are things to do in Nuwara Eliya, as well as a whole heap of breathtaking places to stay. 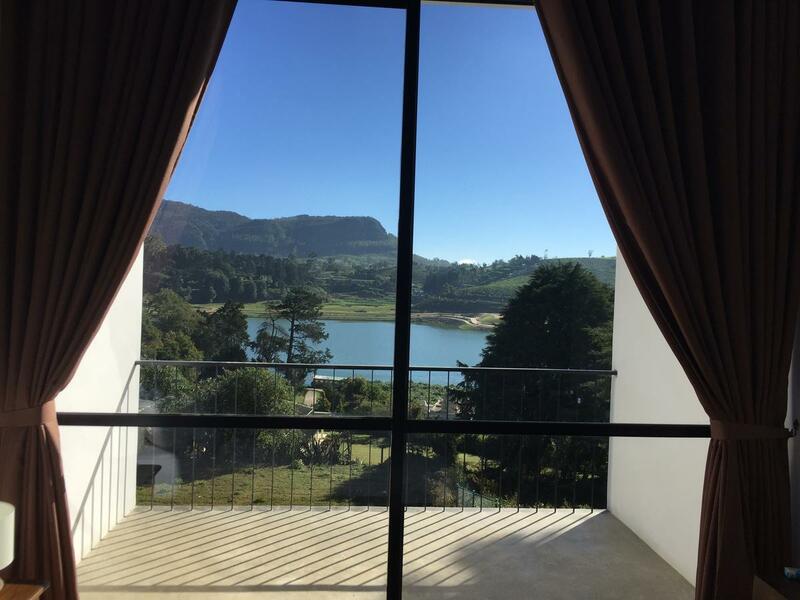 So, to help make your search a little easier, I’ve put together a guide on the best 8 hotels in Nuwara Eliya near Gregory Lake. So, sit back, grab a cup of tea and keep reading. For each property, you'll find a link to the hotel's listing on booking.com, as it’s always the number 1 choice for Bradley and I when we book hotel stays! The great thing about all accommodation in Nuwara Eliya is that it’s all naturally close to Gregory Lake since the area is compact and the lake is so big! 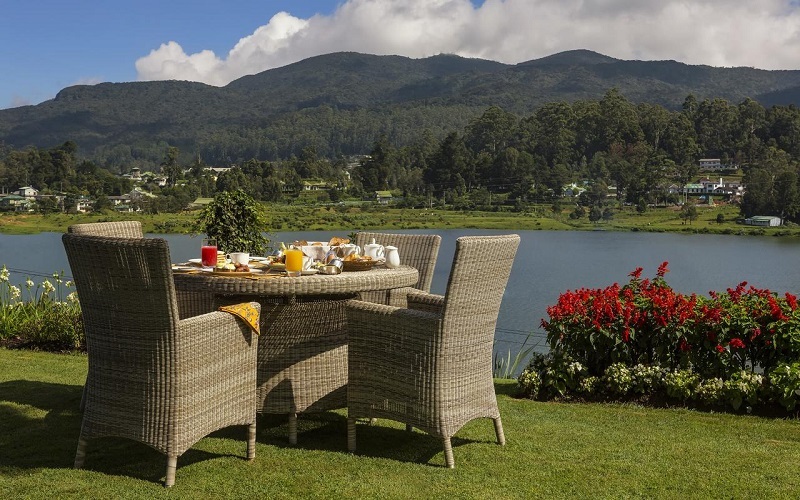 But, here are nine of the best hotels in Nuwara Eliya located near Gregory Lake. Read Also: The best waterfalls in Nuwara Eliya. This beautiful hotel is located just a short 300m from the lake, so it’s certainly one of the closest and boasts wonderful views. This rooms are sophisticated, cosy and spacious surroundings and a private bathroom. 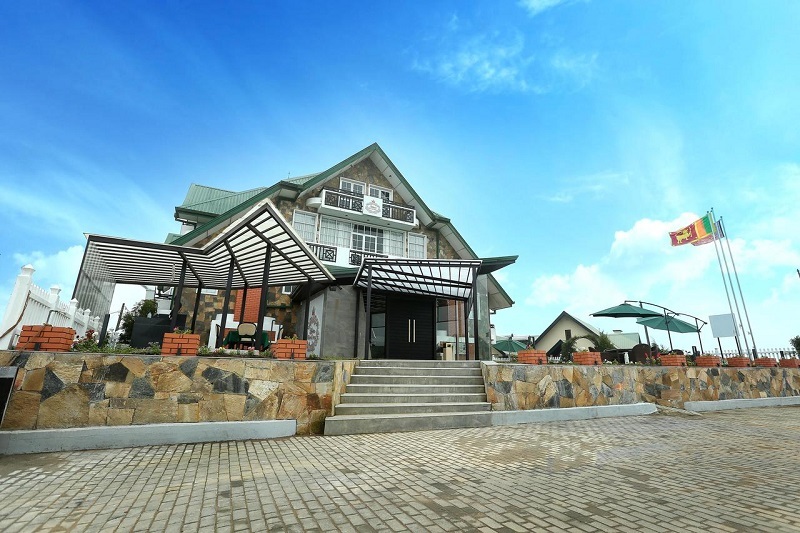 What makes this one of the best hotels in Nuwara Eliya? Personally I think the distance to the lake is a real selling point, and the rooms look very cosy and luxurious. Plus, you can’t argue with those great reviews on booking.com! This stunning luxury villa is located around a 7 minute tuk-tuk journey from Gregory Lake. 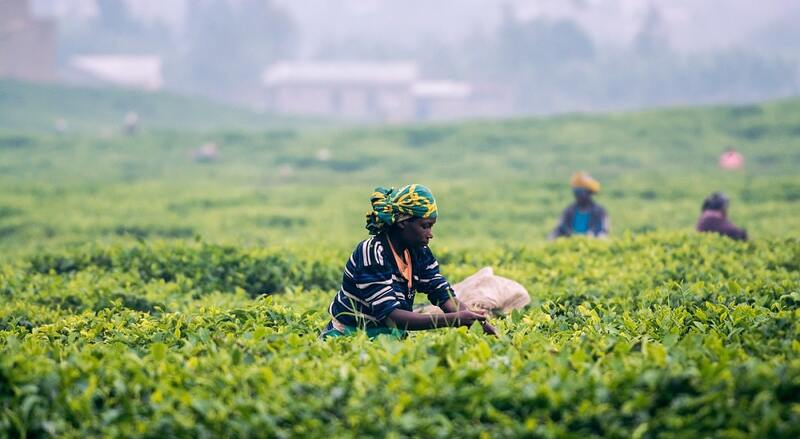 It’s submerged in the beautiful countryside and tea fields. It’s the perfect place to relax with their comfortable rooms, on-site restaurant and even “chill-out” area featuring a pool table. If you want to relax, then this is the place for you. This is the place Bradley and I stayed and you can read all about our experience here. Perhaps I am biased since I stayed here, but this is a perfectly located property and the surroundings are just beautiful (the tea fields in particular). 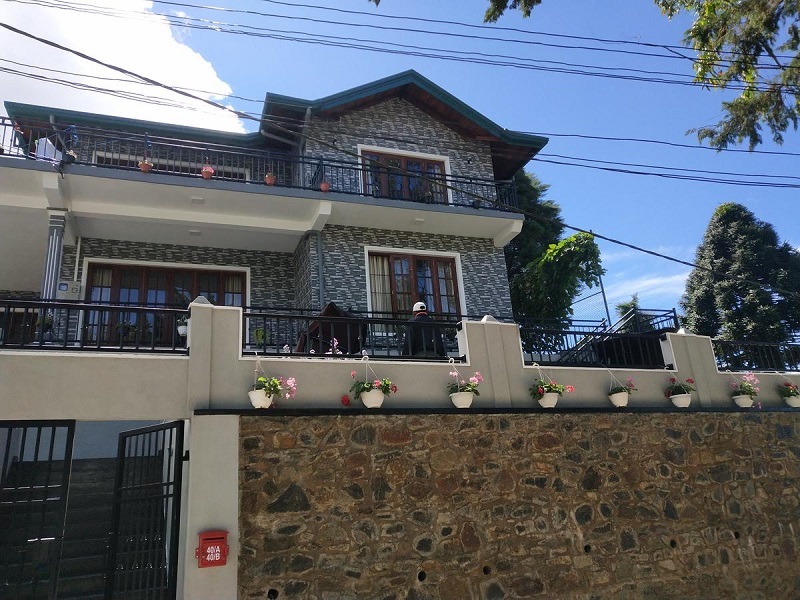 I think if you are looking for friendly staff, beautifully decorated rooms (one of the nicest Nuwara eliya rooms) brilliant bathroom and extremely comfortable beds, then this is the perfect spot for you. This is without a doubt, my faourite hotels in Nuwra Eliya near Gregory Lake. 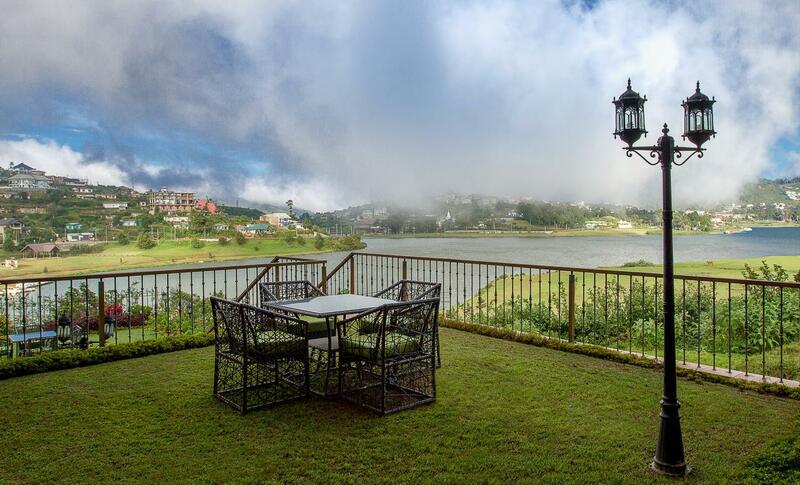 This wonderful hotel in Nuwara Eliya is located just 100m from Gregory Lake which means you’re greeted with lake views. Suites, double rooms and family rooms are available. Some double rooms offer lake view. Rooms are cosy with comfortable beds and private bathrooms. What I love most about this hotel is that it’s literally right on the lake. I don’t think it’s possible to get closer, unless you want to be in the lake. The views are beautiful and the accommodation is good value. 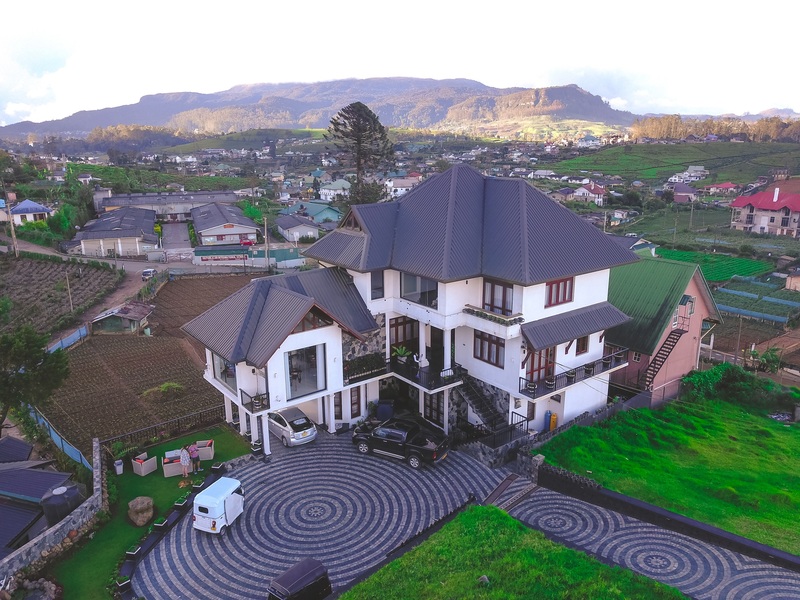 When it comes to great places to stay in Nuwara Eliya, this one is top of the list. Just a short 500m from Gregory Lake, the Tong Fu Hotel offers beautiful views, a garden to relax in, and an on-site restaurant. I think this is the perfect spot for those who have a low budget and still want to be close to the lake. It offer dorm rooms so it’s a good spot for backpackers, but also it offers double rooms, so it’s perfect for couples and families. Do be aware that they’d don’t accept card. Read Also: An Epic Guide On The 50 Best Things To Do In Sri Lanka! If you’re in search of one of the best Nuwara eliya 5 star hotels that’s close to Gregory Lake, then Hill Rise is for you. This 5-star hotel oozes luxury with butler services, stunning suites and the chance to spend time at the stables. This is an exquisite 4-bed cottage that’s known as one of the best cottages in Nuwara Eliya. Picture that view at breakfast! I think that if you are looking for luxury in the form of a 5-star hotel in Nuwara Eliya, then this is the perfect spot. Suites are what’s on offer and if you’re travelling with a loved one, or celebrating a birthday or anniversary, then this could be a very romantic setting. Also, the views from the breakfast setting look amazing. Located just a short 400m from the lake, Dewdrops boasts beautiful rooms, views in a countryside setting. Offering cosy rooms with optional lake and garden views, this is the perfect spot to relax for a couple of days in the hill county. What makes this one of the best Nuwara Eliya hotels? It’s child friendly offering a free stay for children under 6 which is good for families traveling together. 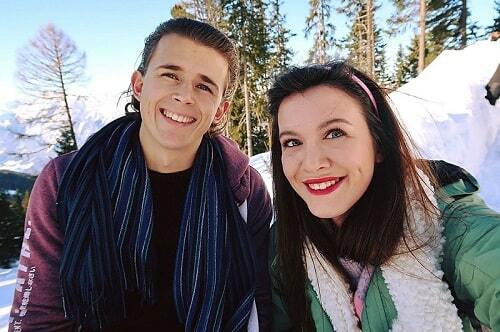 Also the panoramic views of the lake are perfect. I think it’s a good value stay too. 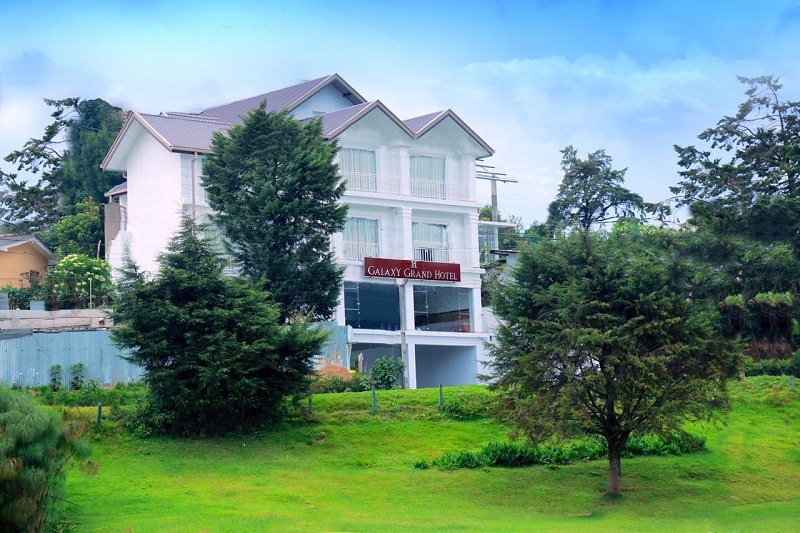 This 4-star accommodation is one of the great hotels in Nuwara Eliya that’s near Gregory Lake. It offers lake view rooms and attic styled rooms all beautifully decorated with comfy beds and modern private bathrooms. I think this is another great form of luxury accommodation in Nuwara Eliya. They offer little touches like complimentary slippers and bathrobes and the attic styled rooms look very well designed. If you like interior design, then you’ll get some tips from this stylish hotel in Nuwara Eliya. 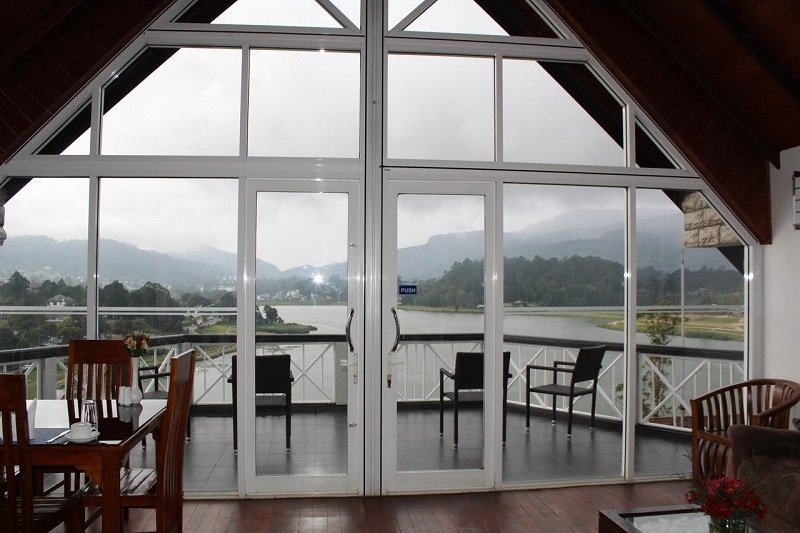 Offering beautiful views of Gregory Lake, this Nuwara eliya hotel provides comfortable rooms, with optional balconies. Each room features a private bathroom, and all rooms come with a TV and desk. Staff are multilingual too with English, Dutch and Arabic all spoken. Cost: Prices begin at £57 a night for a double room based on two people sharing. It’s close to the lake, but it’s also close to the shops and an Indian restaurant, which gives you a lot of convenience combined with a good price. Featuring beautifully decorated rooms, an on-site gym and the possibility of a bath, this hotel is only a 10 minute tuk tuk ride through the beautiful countryside to Lake Gregory. If you’re on the lookout for tranquil surroundings with a dash of luxury, then this hotel is a great choice. Well, it’s family-friendly, styled beautifully and it offers beautiful views. So I think it’s a great option for those who have a higher budget. The best way to get to these 9 hotels in Nuwara Eliya near Gregory Lake? Well, the best way to get around Sri Lanka in general is tuk tuk. All of these properties feature on-site parking if you are bringing your own form of transport (ie, car or tuk-tuk), or you can have a tuk-tuk or taxi drop you off. What are the best things to do in Nuwara Eliya? Well, now that you’ve got your amazing hotel in Nuwara Eliya sorted, it’s time to sort out the perfect itinerary. The area is bursting with natural beauty and lots to keep you busy. Check out this guide on the best things to see in Nuwara Eliya. How long should I stay in Nuwara Eliya? Personally based on our experience I think the perfect amount of time to stay is 3 nights. However, you can see everything in 2 nights if you rush a little, and of course, you can stay longer and see even more and explore other areas. However, 3 is a optimal number to see all the great things Nuwara Eliya has to offer. You get genius perks when you’ve booked more than 3 times which include early check-in, early-checkout, free breakfast, free drink on arrival and 10% off selected properties. If you've never used Booking before, then use my link to get 10% off. So there you have it, my choice of the 9 best hotels in Nuwara Eliya near Gregory Lake! I hope you enjoy Nuwara Eliya as much as I did, and let us know if you’ve stayed in any of the brilliant choices Nuwara Eliya hotels listed above. Looking for the best tours in Nuwara Eliya?